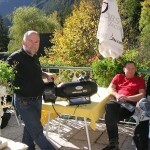 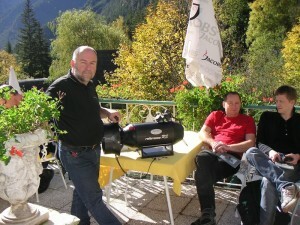 Throughout the year, our Bonex distributor “Tauchen in Tirol – Dieter Kuchling” is heavily promoting the bonex scooters in Austria. 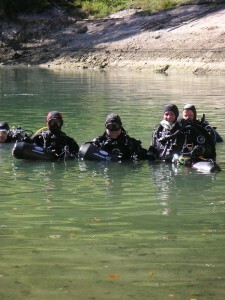 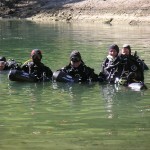 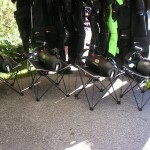 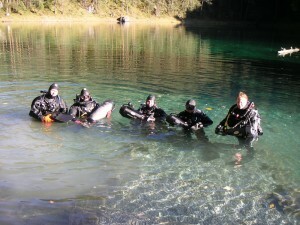 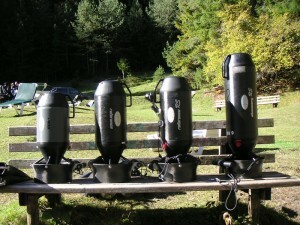 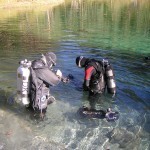 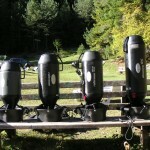 The company based in Innsbruck participates on a regular base at dive events and organizes events themselves, offering newbies to test the entire Bonex product range. 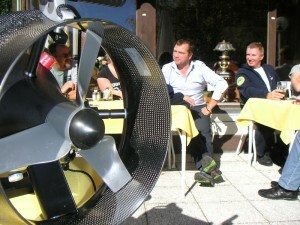 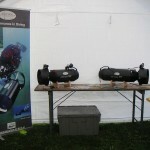 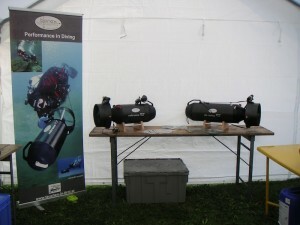 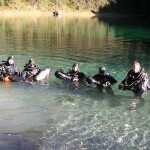 The programme in autumn/winter included the rebreather event at the lake Attersee from September 7-9, 2012 and of course the participation at the “Tech-Austria” in Gosau, the Alpine tech diving mecca on July 6/7, 2012 which received 400 visitors interested in tech diving this year. 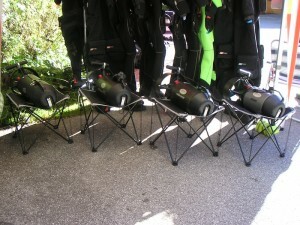 There were many talks, preseantations and of course a lot of testing – the Bonex scooters were in the water nearly around the clock.